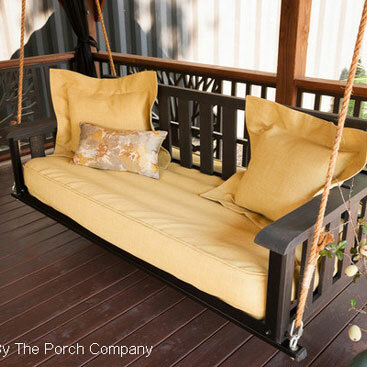 Comfortable porch furniture is the first ingredient for the perfect cozy porch. 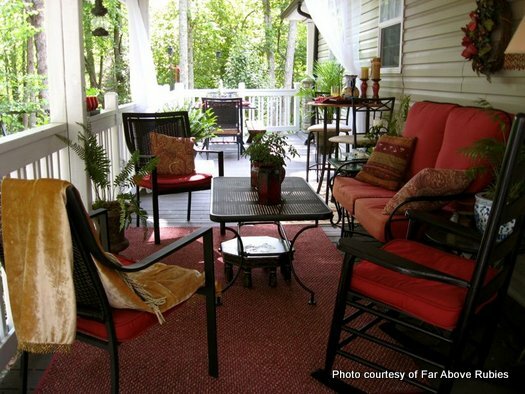 Outfit your porch with a colorful outdoor area rug, an exterior ceiling fan for breezes and some sheer outdoor curtains. 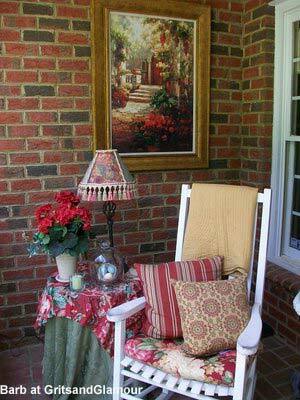 Mary and I especially love the ambiance created with outdoor curtains, artwork and lamps. 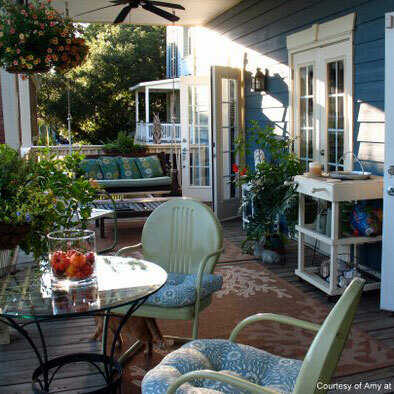 Finally, add a few of your personal items, like a collection of seashells, candles or colorful glass bottles, to infuse your own personality. 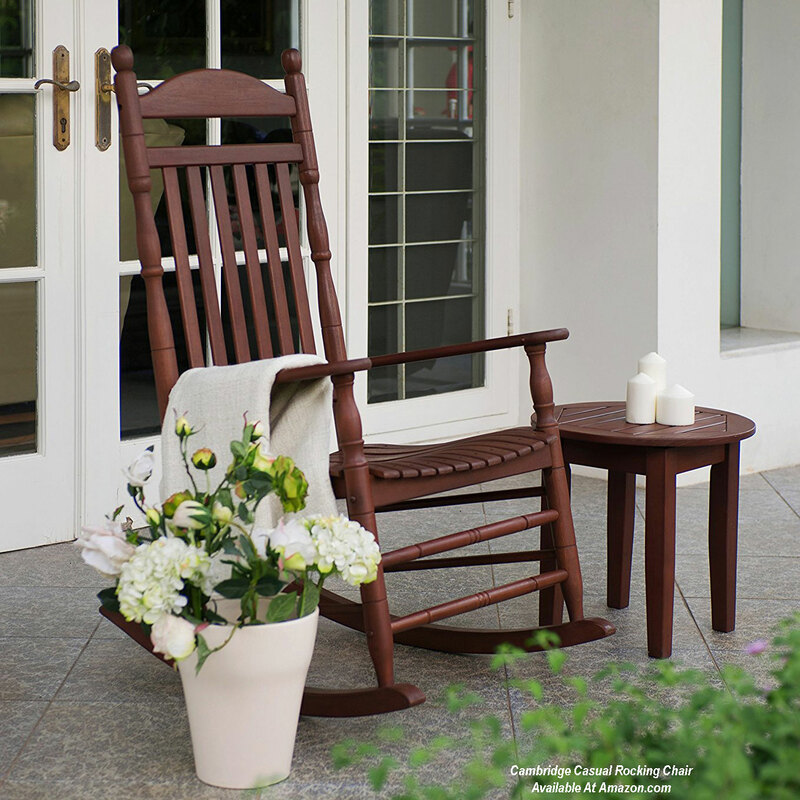 There's nothing more comfortable than relaxing in a porch rocking chair - anytime. 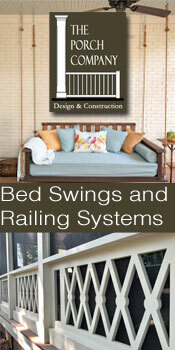 Discover all of your porch swing options - and there are many!! 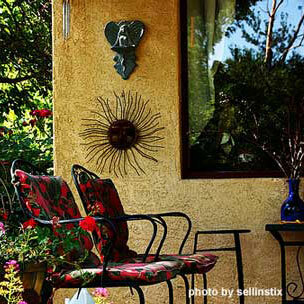 Almost everyone has a memory of vintage metal furniture - so retro! 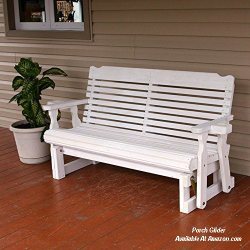 See the natural beauty and comfort of porch gliders; they can fit almost any size porch! 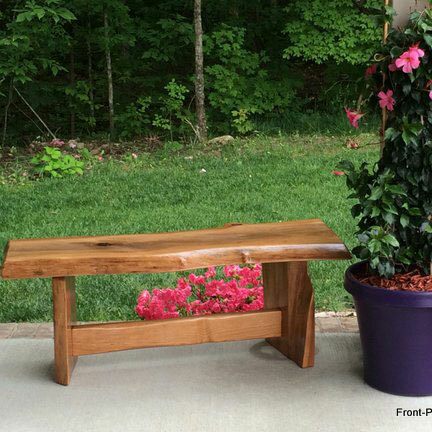 Country furniture works on any porch, large or small. 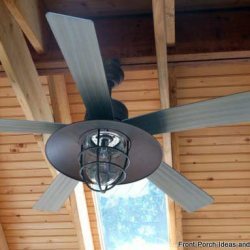 See these ideas! 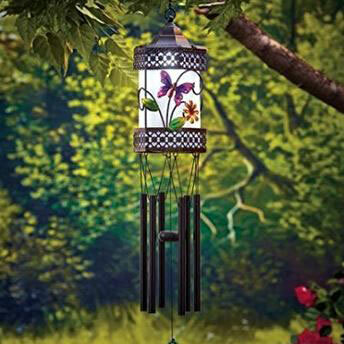 Wind chimes are perfect for porches, patios, or decks - make great gifts too! 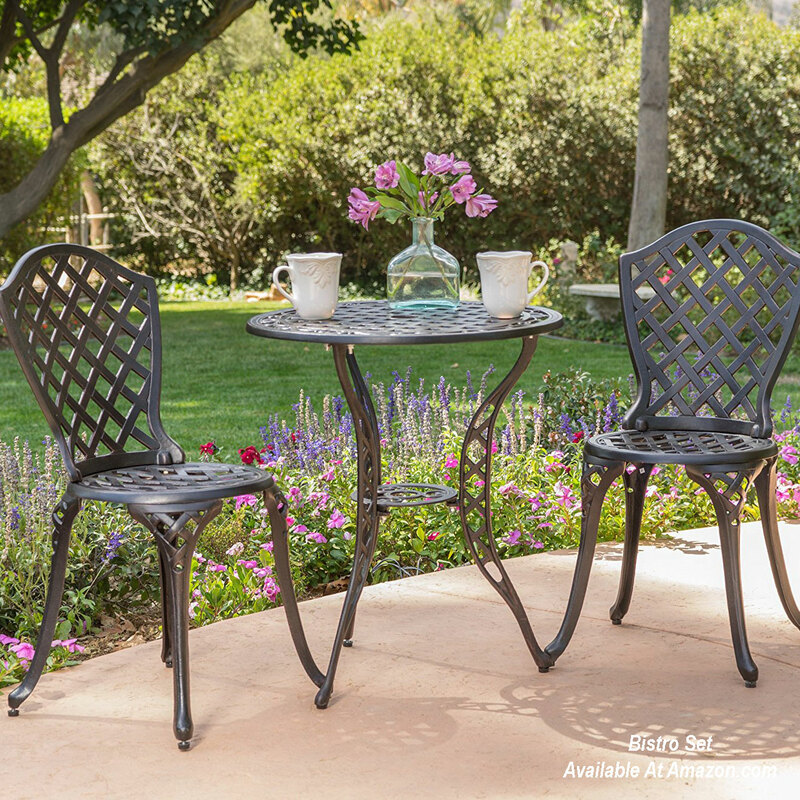 Enjoy an intimate meal and conversation with a bistro set -perfect on porches too! 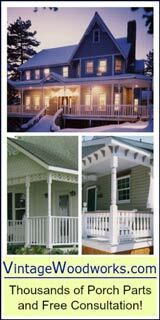 Cast iron with elaborate etchings and designs are true Victorian; but metal and wicker work well, too! 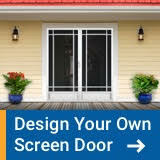 In this video, Eduardo transforms a plain outdoor space into something special using porch furniture,outdoor curtains and some accessories. 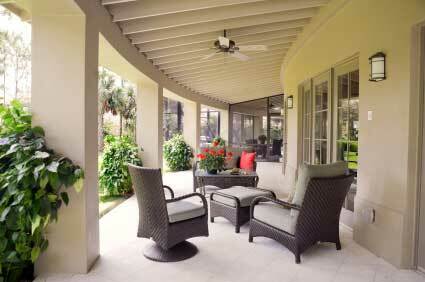 Take a few minutes to watch how easily he transforms this outdoor space. 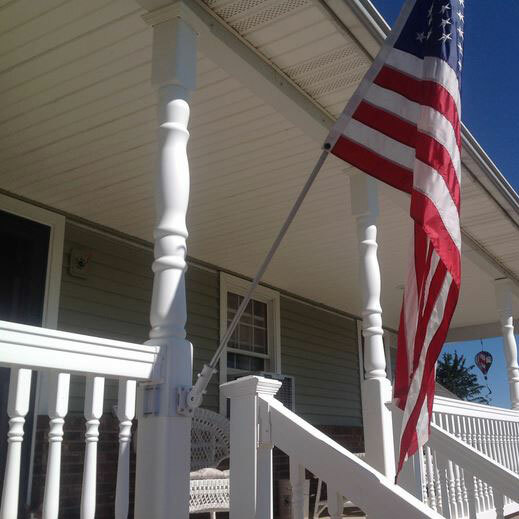 Like how they used porch curtains? 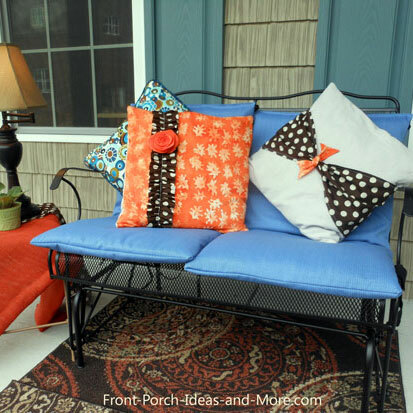 We have porch curtain ideas for you. 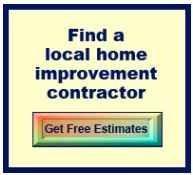 As a special treat for our site visitors, we asked Bohnne, an interior decorator, to give us expert advice on furniture placement. 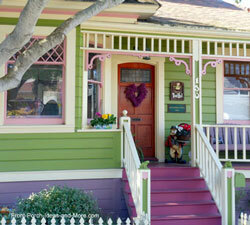 We think you'll love what she has to offer - some of which may just surprise you. 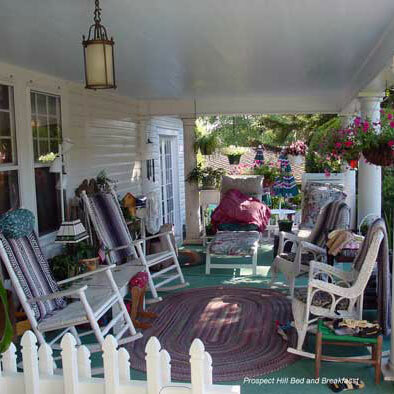 Note how the porch cushion colors make this a very inviting porch. 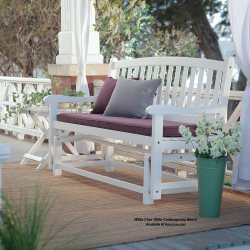 Striking against the white wicker furniture and complemented by the flowers and quilt table top, the setting is perfect for that cold glass of lemonade on a hot summer day. 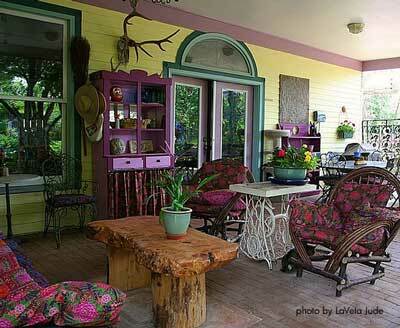 A bit more elaborate, this porch exudes color. 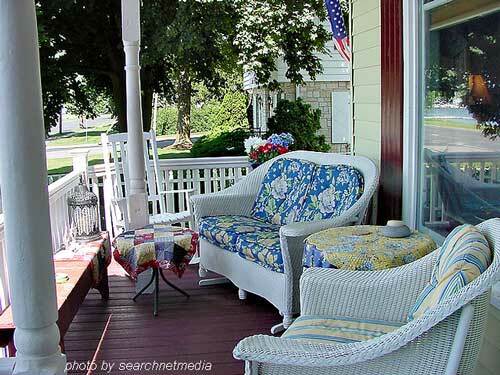 Note how the house trim colors are picked up in the porch cushions. 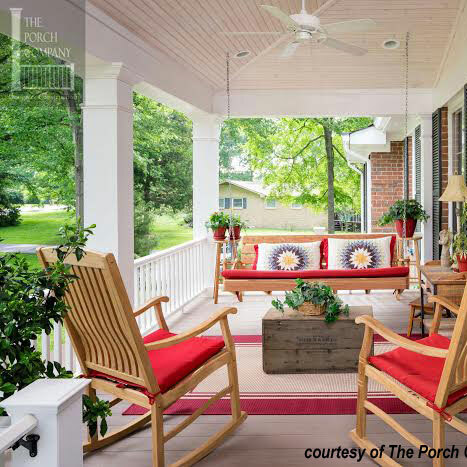 A mix of natural elements like the coffee table and antlers personalize the porch reflecting the homeowner's personality. 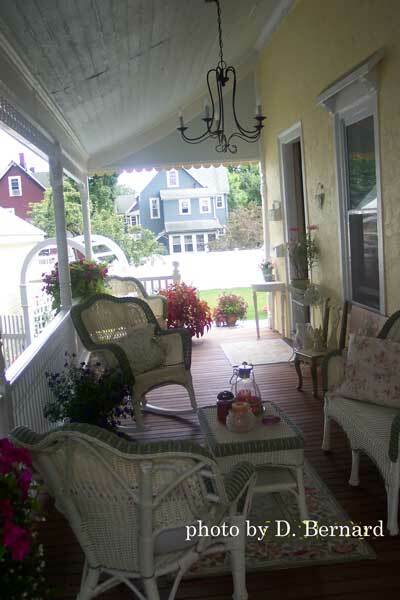 Dee's arrangement of wicker furniture and outdoor rug along with the outdoor porch light hanging from the ceiling and array of potted flowers makes this an ideally decorated Victorian-style porch. Don't forget indoor outdoor area rugs. 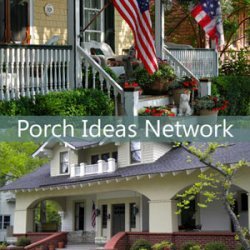 They can warm any porch and create instant appeal. 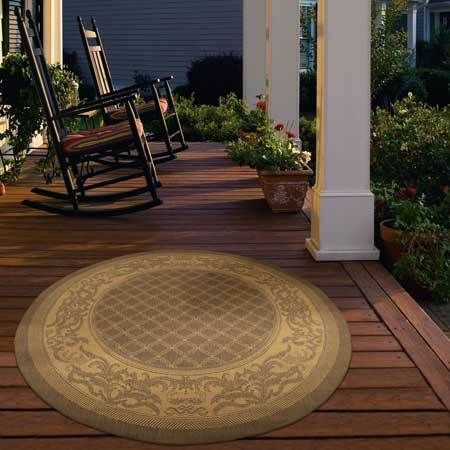 It is so easy to coordinate your other decorating colors around the colors in your porch rug. 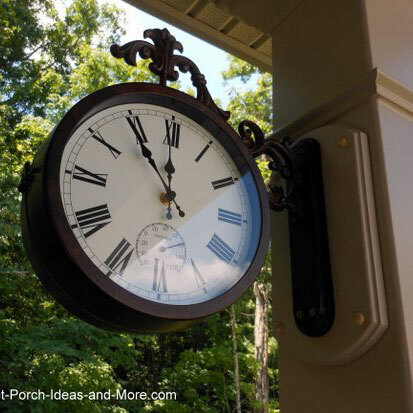 Outdoor wall art is ideal for porches. 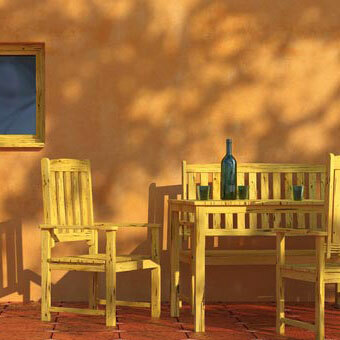 Options range from paintings, like in the photo below, to sculptures and more. 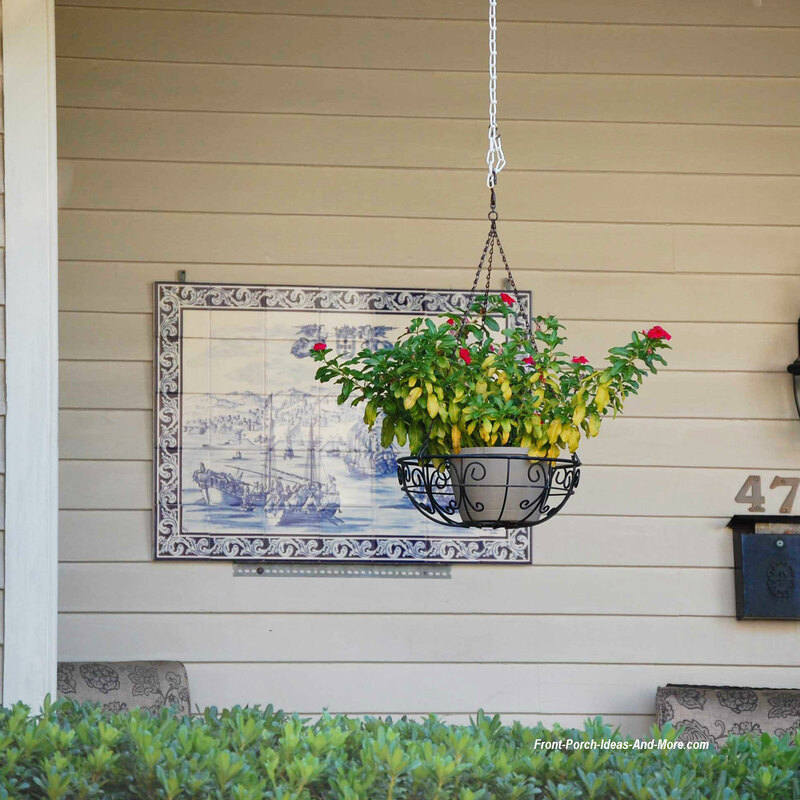 Outdoor wall art has immediate appeal and you can use it to create a focal point on your porch. 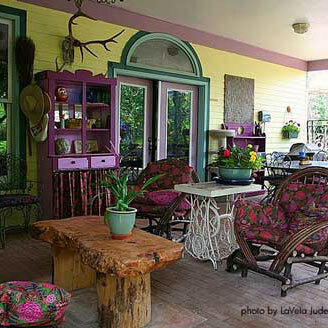 You can even use the colors in the piece in your porch furniture. 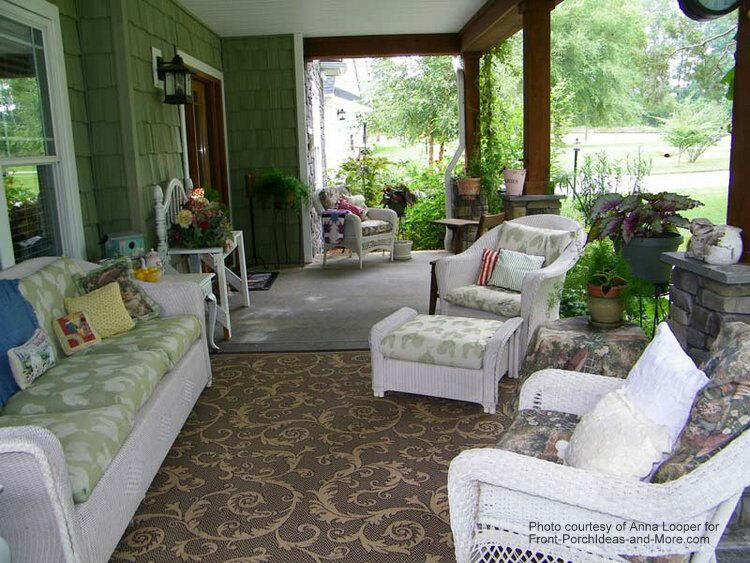 Anita arranged this wonderful conversational area. 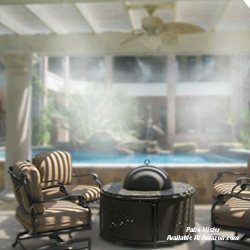 How nice to have a room like this for family and friends? 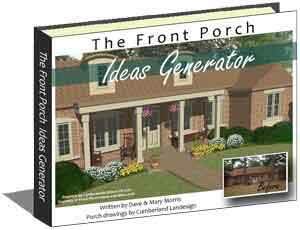 Want a more modern style porch? 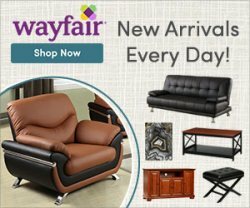 Select furniture with sleek lines and really comfortable cushions. 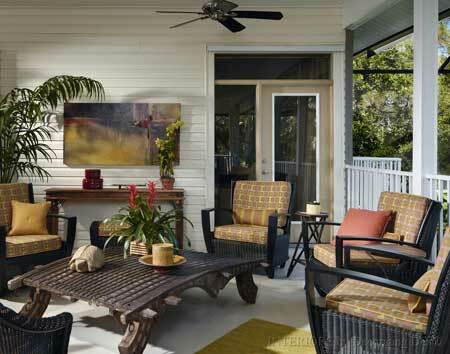 Adding contemporary outdoor artwork and ceiling fans to keep the air moving will make your porch inviting. 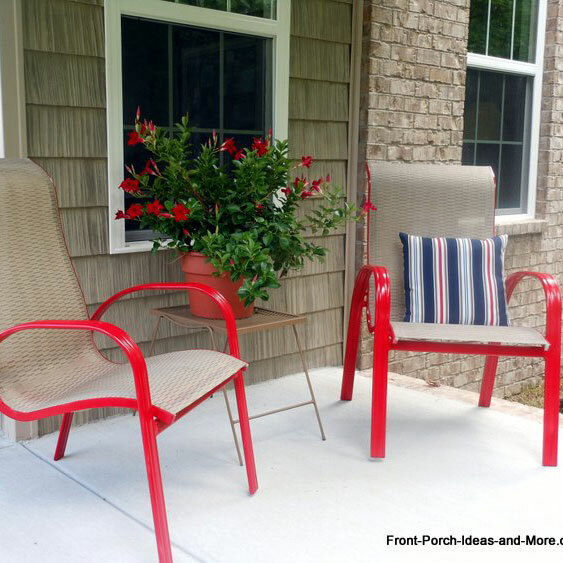 You'll find plenty of other porch furniture ideas on our specific furniture and amenity pages. 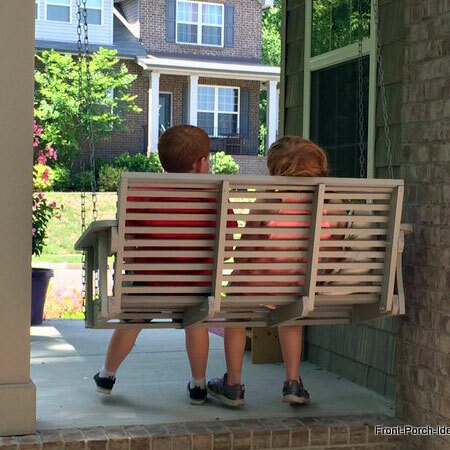 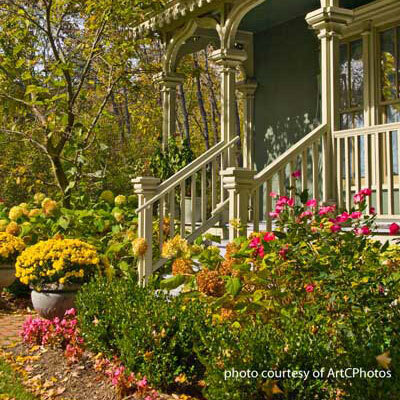 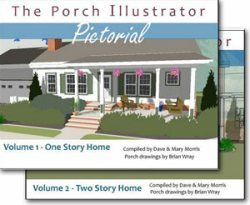 Enjoy planning your perfect porch! 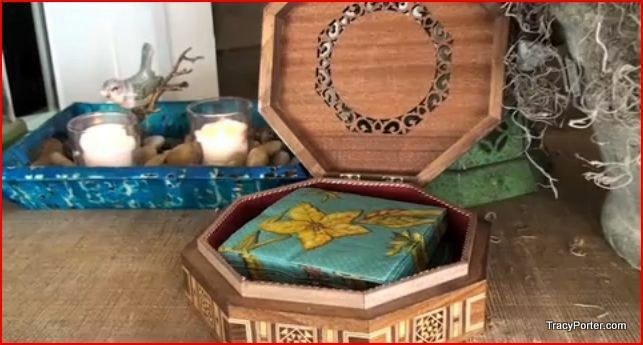 Pretty napkins in a beautiful box - just one idea from Tracy Porter for your outdoor living spaces. 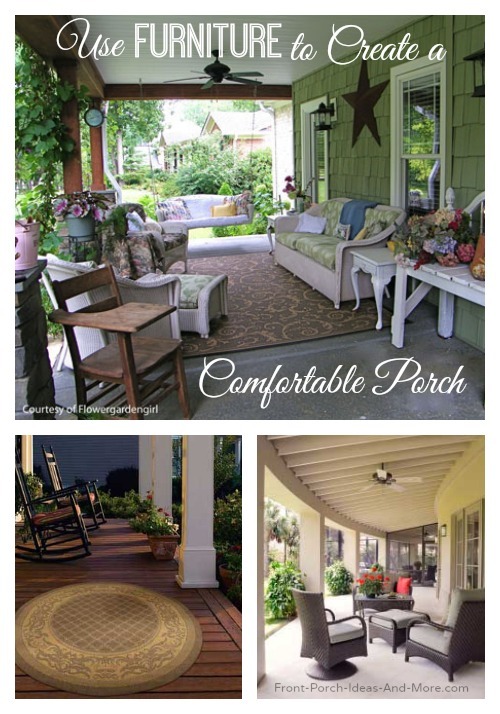 Make your porch truly comfortable with furniture and then enjoy it fully.